Contact us today for pricing on bulk deliveries of On and/or Off Road Diesel and Gasoline. 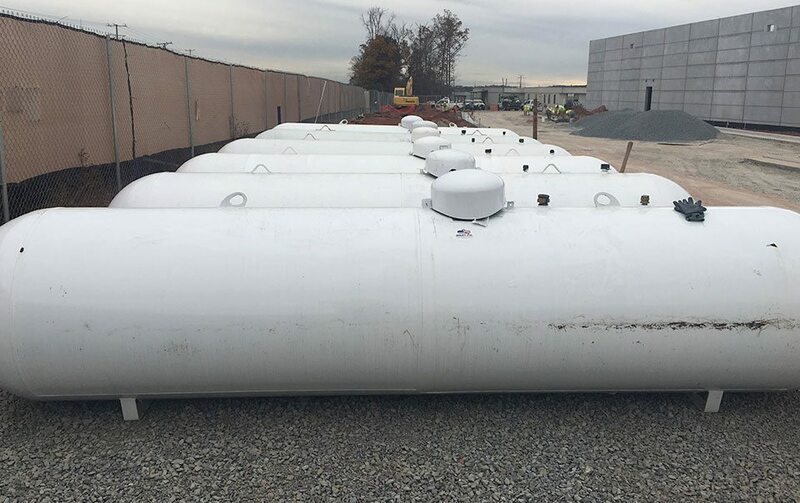 Valley Energy can meet commercial needs for temporary heat. For details and pricing, please contact us or call the office. While our filling station is designed for commercial use, established customers with a credit card can use the facility as well. 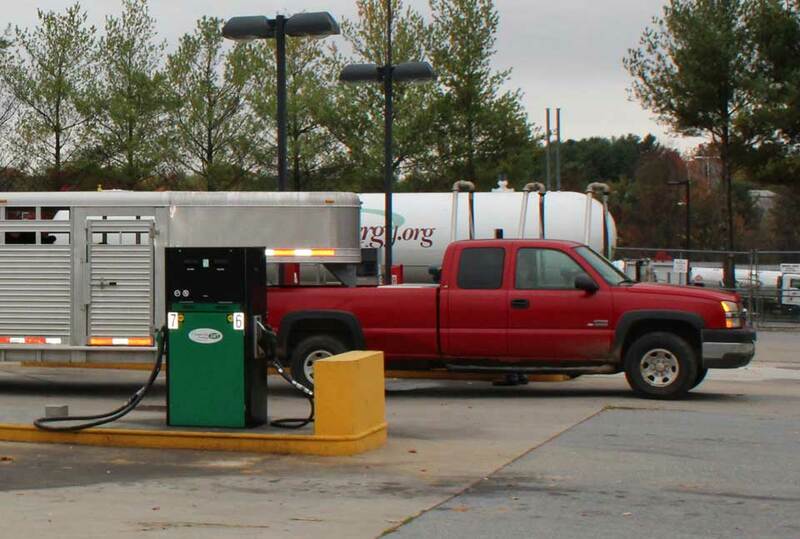 Our Commercial Fueling site is located at our facility in Purcellville and is one of over 40,000 fueling locations throughout North America. Becoming a cardholder is easy and has great benefits. 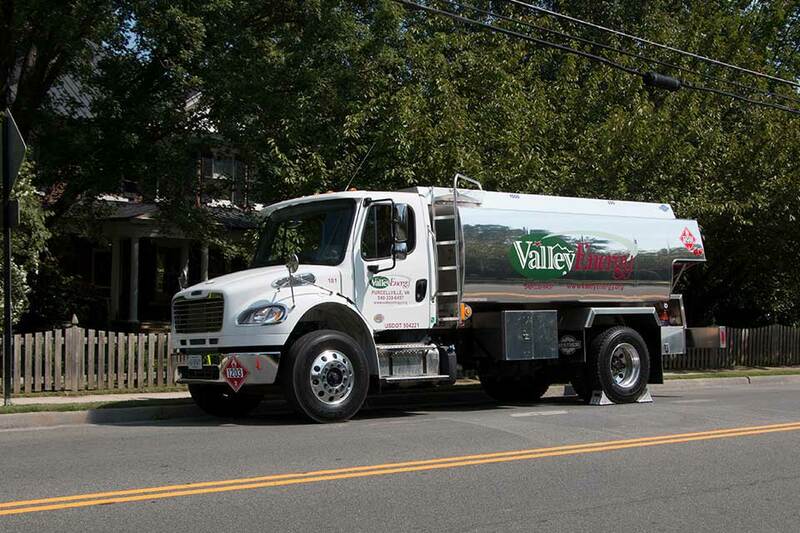 As a business owner, you have the ability to set gallon and product limits for your fleet, as well as determine the time of day and days available to fuel your fleet. This allows for total control of product purchase. A detailed report is provided with each statement outlining products purchased by each vehicle specific fueling card and a new app allows you to view purchases in real time. * Please be aware that these card restrictions are only guaranteed at the Valley Energy fueling facility. If an employee is permitted to fuel at other Fleetwide or CFN sites, the card restrictions may not be enforced. ** Prices quoted at other Fleetwide or CFN sites are not guaranteed. Prices are set on an account basis and may differ from receipt at time of sale.